Down & Out Books is proud to release the first YA novel from Edgar Award winning author, David Housewright. 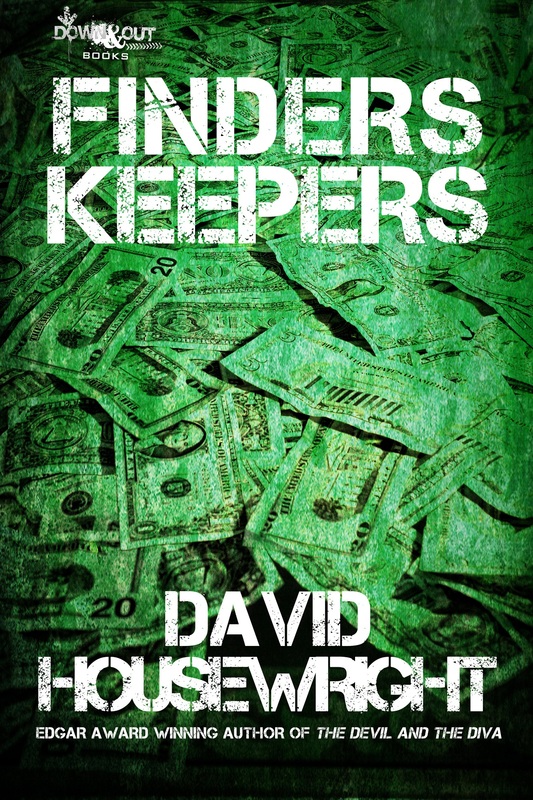 FINDERS KEEPERS is the story of thirteen-year-old James Richard McNulty and his problems. His mother has just divorced his father. His grades are plummeting. Bullies are menacing him on the school bus. The coach is threatening to kick him off the basketball team. And his smart and lovely “girlfriend” thinks he’s gone insane. You can get the trade paperback from Amazon TP now, but will be available in your local independent bookstore and at B&N.